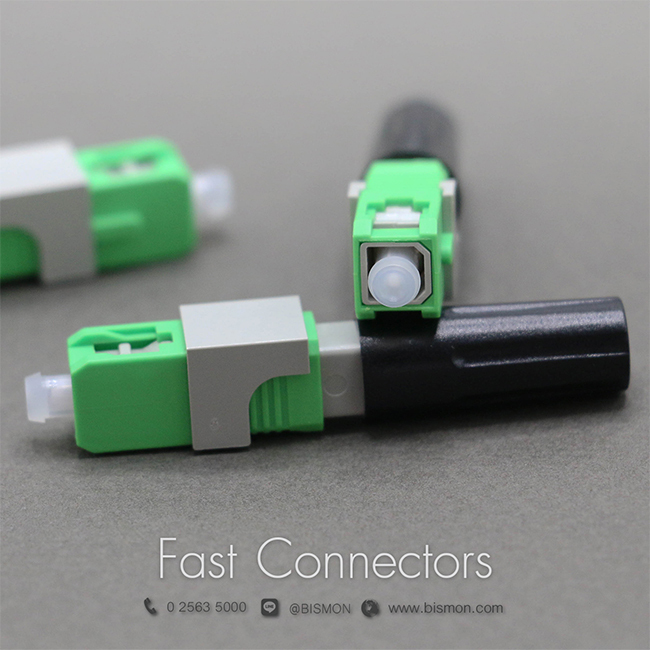 SC/UPC Fast Connector, Field Assembly Connector, Easy for suitable for on-site service of Optical fiber cable termination, Damaged SC connector repair cable and support work to FTTH, CATV, CCTV, NETWORK LAN. Product added to shopping cart successfully. You can continue to products or select "Shopping Cart" for payment. This notification will close in 2 seconds. U-Bolt With L-Plate. S-Plate. Aluminium Housing. Aluminium Suspension Clamp. Aluminium Dead End. 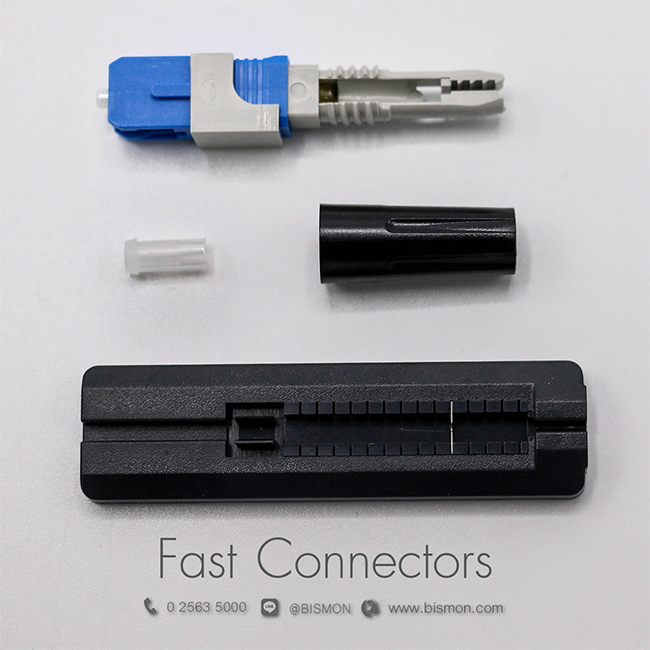 Plastic Cable Spacer. Cable Support. Stainless Steel Buckle. Stainless Steel Band. Galvanized Steel Strand. Preform Guy Grip Deadend. Preform False Deadend. 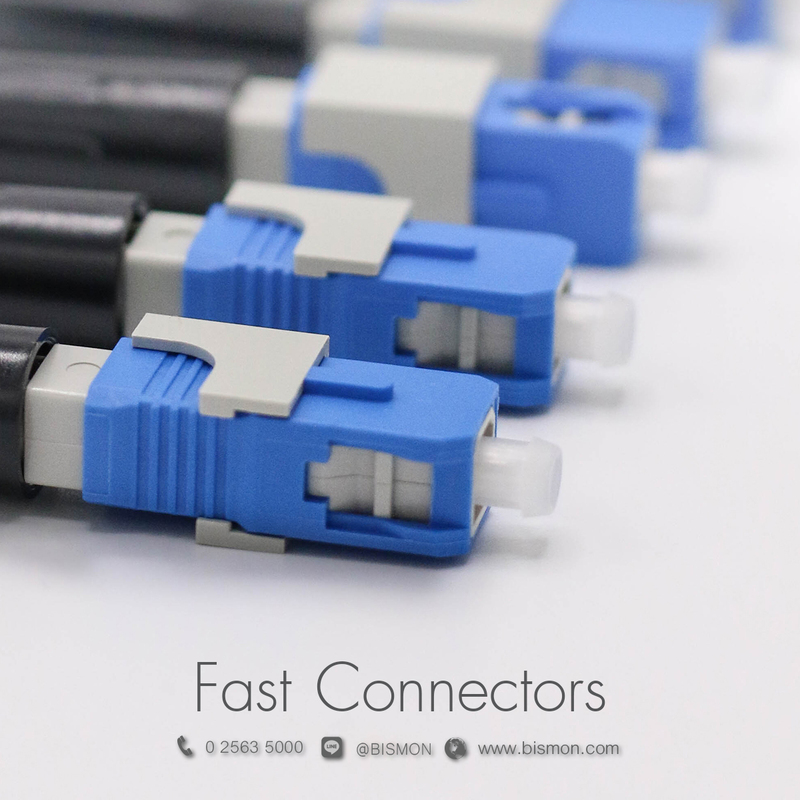 Preform Strand Splice. Preform Guy Grip for Insulator. Ground Wire Grip. Cross Connecting Cabinet 900 P. Cross Connecting Cabinet. Lashing Twine. Name Plate. Aluminium High Plate. PE Subduct. Subduct Liner. Sealing Tape. Electrical Tape. Glass Fiber Tage. Riser Cap. Rubber Plug. Cable Guard. Rubber Cap. Duct Sealing Compound. Water Guard. Running & Quadrant Block Rolle. Cable Pairs Checker. Rachet Puller. Safety Belt. Bandit Tool. Rachet Jack 10 Tons. Cable Car Tool. Self-Locking Block Tackles. Drop Wire Clamp. Drop Wire Clip. Span Clamp Type-C. Station Wire Clip. 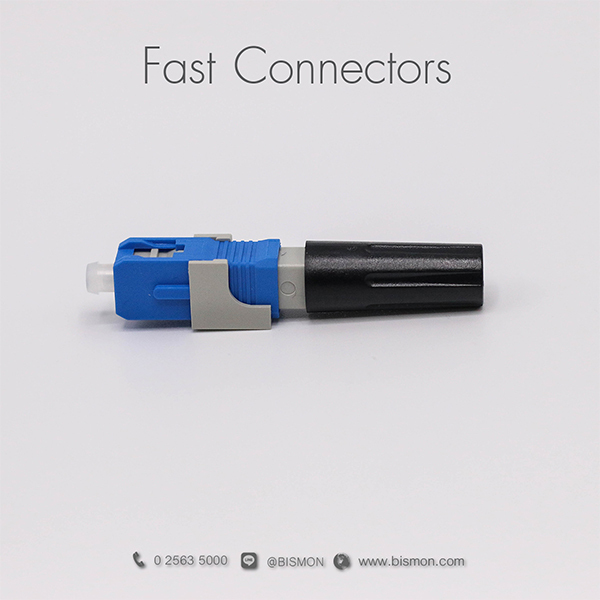 Drop wire Clamp for fiber optic cable Hook Bolt. Plastic Drive Ring. 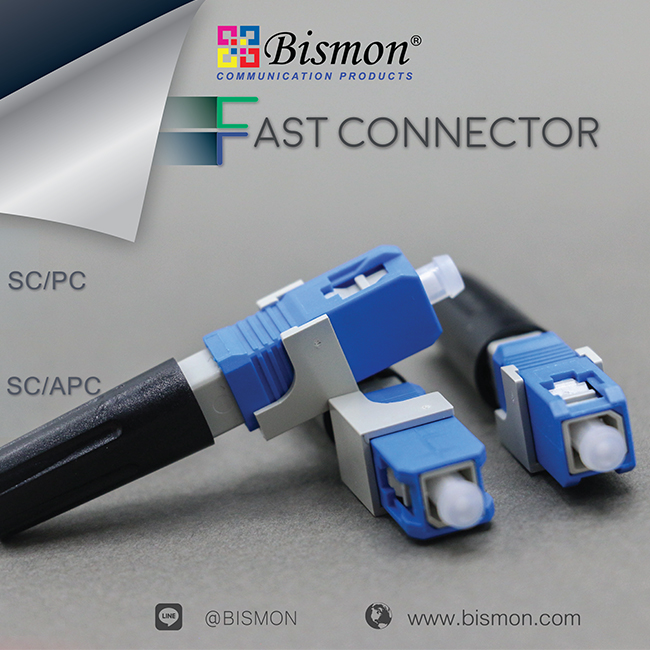 Service & Support By BISMON.